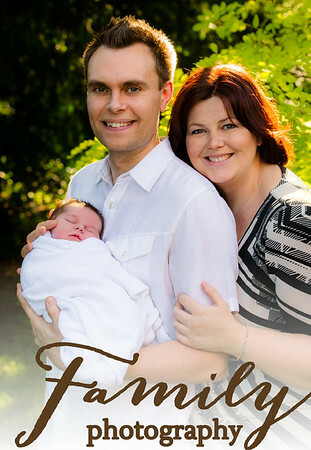 I offer my clients a personal photo session experience, customised to their needs and expectations. I can tailor the images to your needs. For example, a typical family photo session might include a group family shot for the grandma’s fireplace mantel, some individual portraits for your walls, and coverage of the family spending time and having fun together for the family album. In order to hold your appointment, a 50% session retainer must be provided at the time of booking. This money is non-refundable, but we will reschedule once if you have some problems with the original date. The rest of the fee is due before the session begins. Please notify me at least 48 hours before the photo session if you must reschedule. If the weather isn’t agreeable on the day of the session, or there is an emergency that is out of your control, we will gladly reschedule to another day. Payments for prints and wall art are due at the time of your order. Bundle fee payments are due at the time of purchase. I use natural light as much as possible, so we will try to arrange your photo session at a time when the best natural lightning conditions are available. However, in the event that we need some extra light, I have sufficient lighting. Beautiful images require professional editing which takes time. Each image is individually colour corrected, retouched, cropped and tweaked to make sure it really stands out. 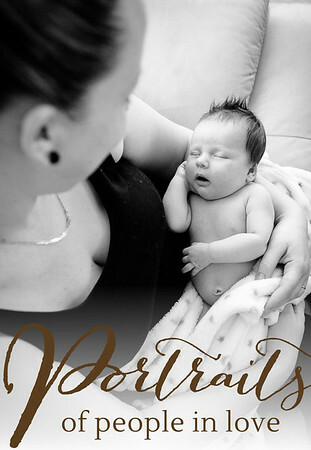 Images will be presented to you at the ordering session when you will make your portrait selection and place your order. Please understand that your portrait order will be taken at this appointment, with no exceptions. There will be about 20 images to choose from. Access to your personal portrait gallery is 1 month after the viewing session. Images from your order will be kept on file for 1 year for further additional reprints at a later date. To find out when I am free and what would be the best time for your photos to be taken, or to make an enquiry, please contact me via email info@thefairygodmotherproject.co.uk or phone 07760428605. I look forward to capturing your special day, full of love, joy and laughter. The most rewarding part of my job is knowing that the images I produce are in people’s homes, reminding them of special times with loved ones. I know we live in a digital age, but you can’t beat a beautifully framed print or the touch of a real album. If you are investing in gorgeous professional photographs to be tucked away on a cloud, hard drive or USB somewhere, it would be very sad for me as a photographer. I do sell digital prints and I add digital copy for all the prints & photo products purchased. I keep the copyrights of all my work, the personal use licence will be provided for prints up to the 8x10” size. I keep the copyrights of all my images, the personal use licence will be provided. I am happy for my clients to make their own products if that is their wish but I have spent lots of time researching the most reliable service providers. These are that are known for providing the best printing, framing and mounting materials to ensure high quality photographs that I am proud to put my name to. 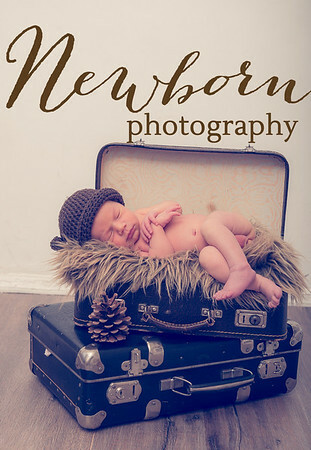 I believe that my final products are part of the service and will help your images stand out and become treasured by your family. Think about where you will place each frame in your home and measure the size of the space you would like the frame to cover. Why not consider a multi-aperture frame or multiple frames? There are many options to choose from. I can provide suggestions with regard to what might work well on your wall, including a digital template of how it might look.